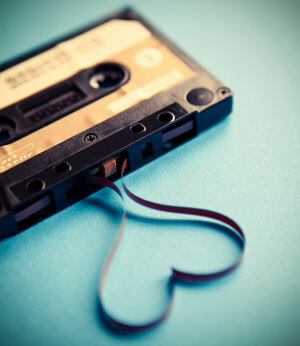 Onono is the project of Wellington-based multi-instrumentalist Jono Nott. Originally from Blenheim, Nott has spent the past six years playing in a range of bands, including Hans Pucket, Red Sky Blues and Uncle Dave. In 2016 he toured with Nelson—and now LA-based—duo Broods, playing at the Staples Center. 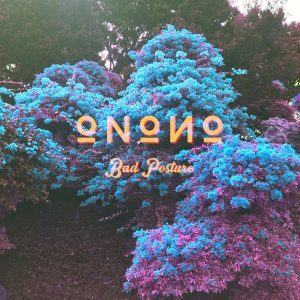 In December 2016 Onono released their debut album Bad Posture, recorded at the Truby King Studio. The album includes contributions from musicians Patrick Hickley and Audrey Banach-Salas. In July 2017 Onono released the follow-up single ‘The Gardener’. Lo & Behold have described Onono as a “woozy spiral of fuzz-laden guitars and mellow vocals held together by Jono’s trademark understated yet deliciously groovy drumming.” Their songs are primarily constructed around instrumentation, with the lyrics unfolding from a single, catchy line.